Not sure how you’ll entertain the entire family this Spring Break? Head to Destiny USA each day for a staycation to remember! Plus, follow our easy Spring Break agenda for maximum fun!! Monday: Escape to the City without leaving upstate New York at the NEW Apex Entertainment! 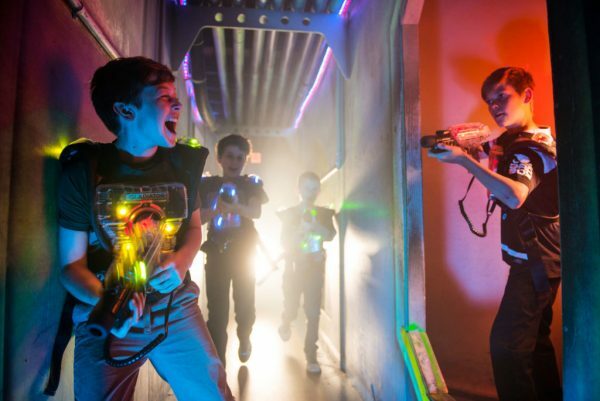 Visit their 2-story futuristic NYC themed laser tag arena and enjoy a fast-paced game. This high tech game tracks your individual score and the team with the highest score wins. Tuesday: Enjoy a tropical getaway that will blow your mind! 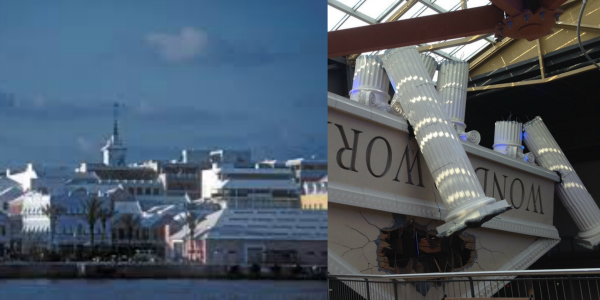 Head to the upside down world created by the Bermuda triangle at WonderWorks. 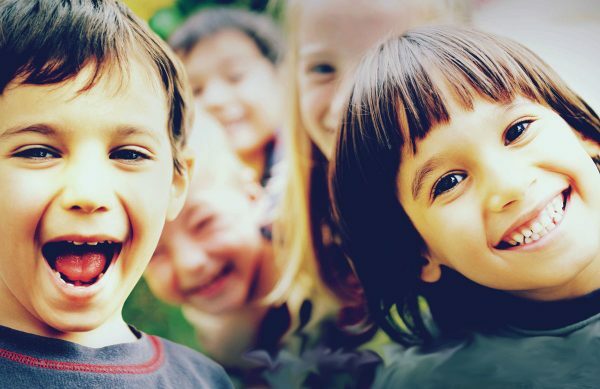 Keep the kids entertained and learning the day away with their 100+ hands-on activities! 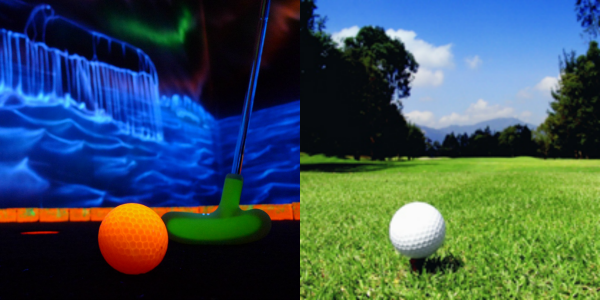 Wednesday: Take a trip to the links of Myrtle Beach inside of GlowGolf! Challenge the family to a tee-off with crazy lights and a crazier hole in one. You thought golfing was hard in the light of day; wait until you try it in the dark! 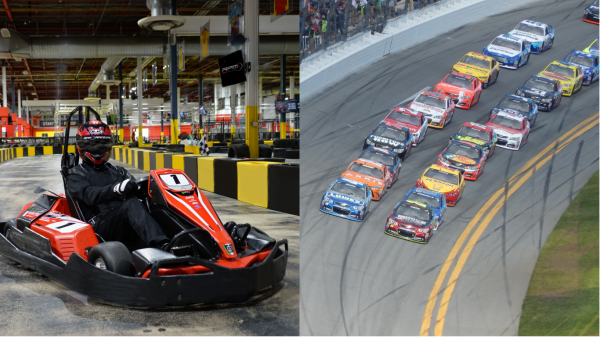 Thursday: Ride to Daytona at RPM Raceway! Face-off with your friends and family in the great American race-off to see who will be left holding the cup after the checkered flag is waved. Best racer wins!! Friday will take you and your whole crew to Cape Canaveral the hub of the space program! 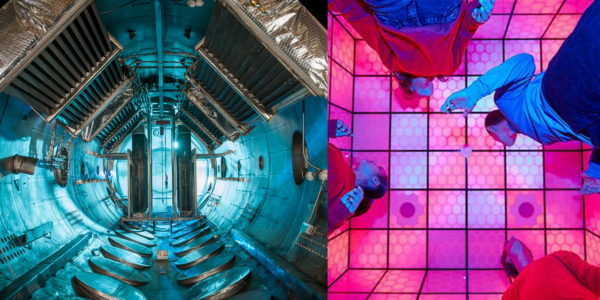 Take a trip through 5 Wits’ coolest adventure: Deep Space. 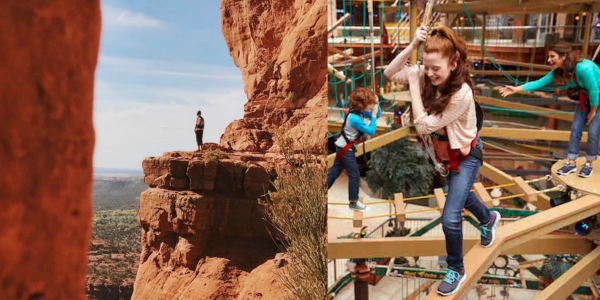 Don’t forget that you can make your grand trip grander every day with a walk on the wild side on the Canyon Climb! With breathtaking views from high above, you won’t believe you’re still in Syracuse! 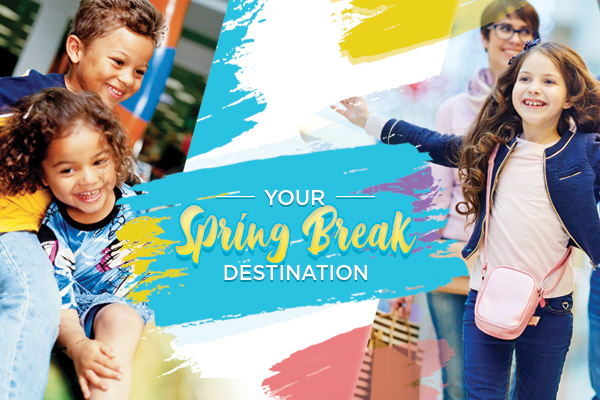 This Spring break make your fun family adventure at Destiny USA one to remember! Join Us for Grand Opening Weekend at All-Star Alley and Tavern at Destiny USA!